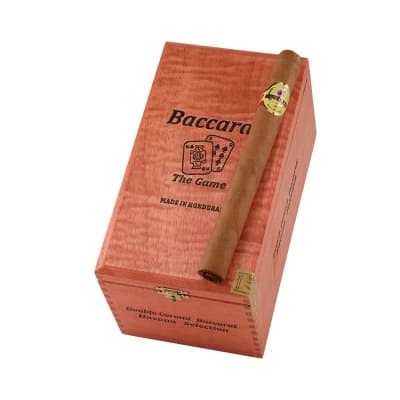 Baccarat cigars have been creating a few of the mildest and aromatic cigars since 1871. 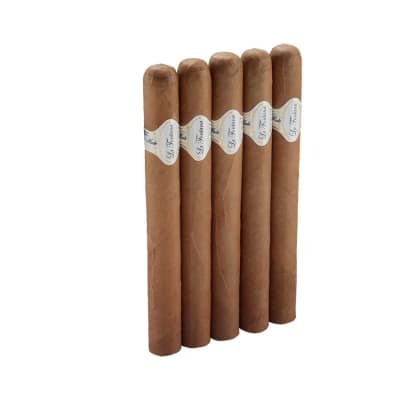 A favorite of both beginner and veteran cigar smokers, Baccarat cigars are hand made with an all Honduran grown tobacco core seamlessly rolled in a sweetened wrapper cap as also found on some conventional Cubans. Great cigar. Sweet taste and a comfortable draw. 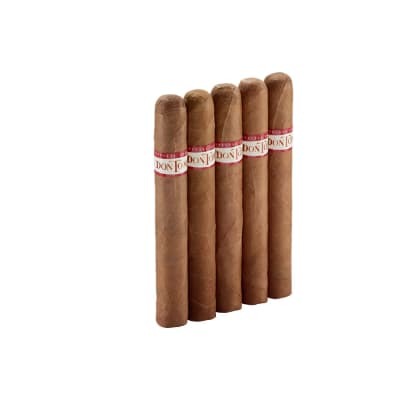 I admit, Im a novice who has tried dozens of top brands over the last year- Rocky Patel, A F., Monte Cristo, but for the price point and flavor, this is my favorite. 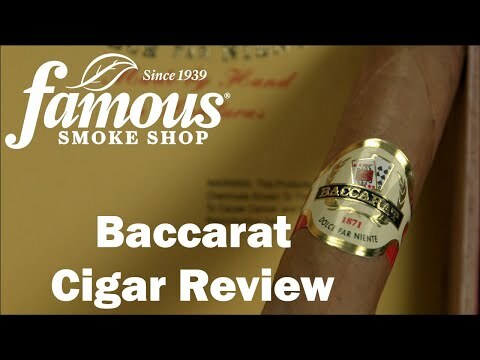 An excellent mild cigar. 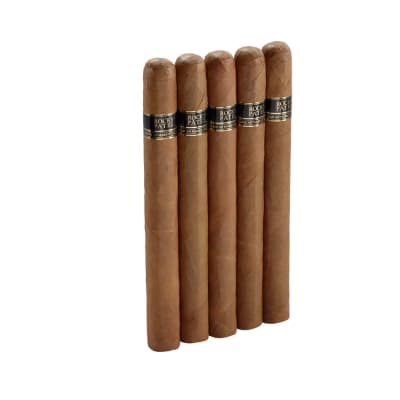 They burn nice and even and my only complaint is they burn too fast even though they are very large cigars. 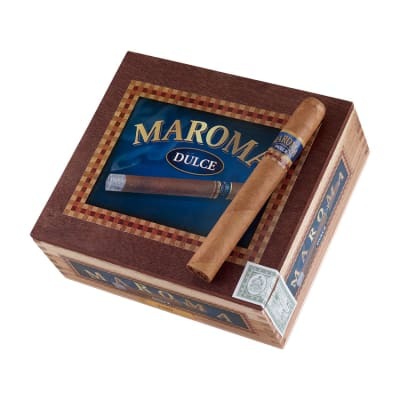 I am very happy with the purchase of this box because it is a high quality smoke for a good price.